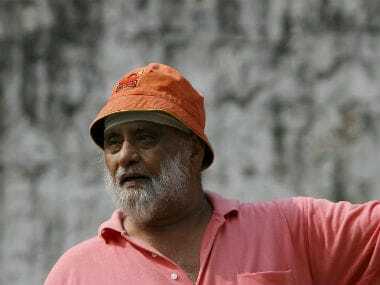 Hyderabad: Former captain Bishan Singh Bedi on Thursday said he felt "sorry" for Anil Kumble for having to quit as India head coach due to differences with skipper Virat Kohli, and slammed the BCCI for allowing this to happen. "I feel it was most avoidable situation. It is not between who is boss on the field and who is boss off the field. They both serve in the game in their own capacity. The need to agree to disagree is seldom followed. We are all grown up adults and we can have a difference of opinion. But we cannot have different path," Bedi told reporters here on the sidelines of an event. "You have allowed this to develop in the first place. Who allowed this? They (the BCCI) allowed. They are disqualified people, disqualified as far as Lodha panel is concerned, these BCCI officials," he said. "In this particular case, I feel sorry for Kumble. He is not given his fair due. If this can happen to Kumble, with the performance that he has had as a coach, can you imagine what is in store for who is stepping into his shoes?" he asked. 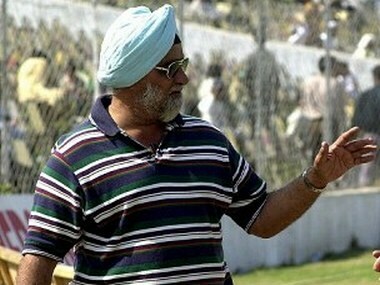 When told about Sourav Ganguly's remarks that the episode was badly handled, Bedi said, "By whom? They were as much party to it. You cannot get away. You cannot wash your hands off from this particular ugly situation. "Who has handled it badly? What message are you trying to convey? Who is it who has handled it badly? That is important," he said. Asked about reports that Kumble and Kohli were not on talking terms for six months, Bedi said it was only a rumuor. "That is only a rumour. How can you survive six months without talking to each other? Considering the success story of the last one of year of the Indian team, you cannot do away with the contribution of Kumble. 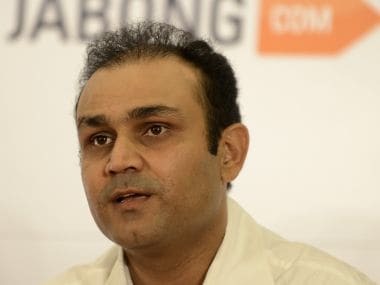 "He is to my mind, most intelligent cricket analyst in the country. He is not a qualified coach. But, he knows what the game is all about," he said. Bedi also discounted the committee formed by the BCCI to look into the Lodha panel's recommendations. "Is there anyone qualified to be in that committee? And they are the ones who are going to talk about Lodha panel recommendations, when Lodha has clearly mentioned, you don't stand a chance to be there in the first place," he said.